A reported 5,148 or 28 percent of inspected trucks were designated with out-of-service violations during the Commerical Vehicle Safety Alliance (CVSA) Brake Safety Week from September 11-17, 2016. 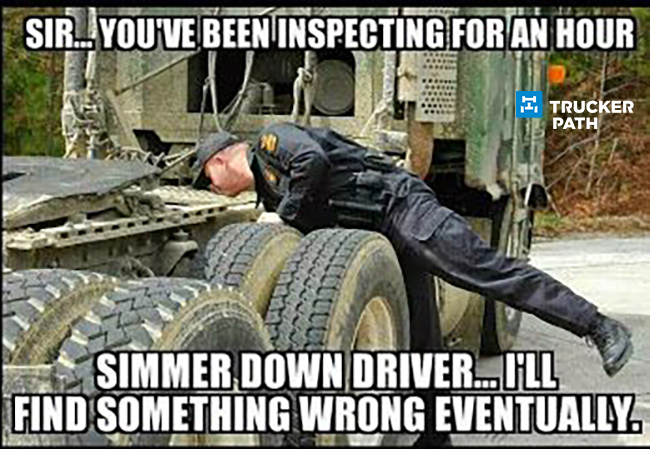 The annual safety blitz week resulted in 18,385 commercial motor vehicles being inspected across the USA and Canada. The inspections focused on brake systems, yet 2,721 or 14.8 percent of out-of-service vehicles resulted from non-brake related violations, making up the majority. “Brakes must be routinely checked and properly maintained to ensure the safety of the commercial motor vehicle, the CMV driver and everyone else on the road,” said CVSA President Julius Debuschewitz of Yukon Highways and Public Works. Inspections covered brake-system components, missing or loose parts, air or hydraulic fluid leaks, cracks or damaged or worn lining, pads, drums or rotors, among other brake components. Meanwhile, 2,427 or 13.2 percent of vehicles put out-of-service were related to brake violations. Additionally, 15.8 percent of trailers with ABS requirements were found with violations. Since 1998, over 3.8 million inspections have been conducted during the Brake Safety Week.